Minnesota’s long, hard winters force even the hardiest of us inside for most of the year. Luckily, indoor heating allows us to escape the cold weather at home and at work. 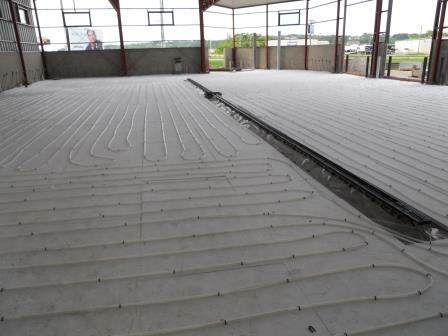 Almost all indoor heat is supplied by either forced air or boiler fed radiant heat. Because of their efficiency and cost-effectiveness, radiant boiler heating systems are widely used for fighting the cold during winter months. If your building utilizes a radiator or boiler, call Rochester Plumbing & Heating for complete services in Rochester, MN, and the surrounding areas. Installing a new system? We can help with that! 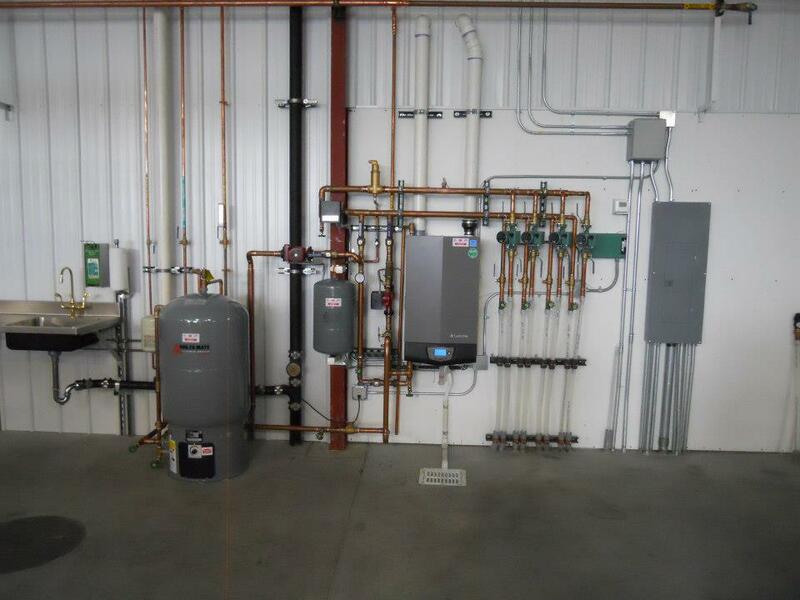 We handle the full installation of your high-efficiency radiant heating and boiler system. The efficient heat distribution these systems are known for mean you can save time, money, and shivers when the weather turns cold. Like all appliances in your building, radiant heating systems need regular care and maintenance to avoid unexpected damage. We’ve all heard stories of a neighbor’s heat going out in the dead of winter. Many of these cases could have been prevented with regular system maintenance. Whether you’ve experienced a full boiler breakdown, burst pipes, or radiator failure, our team is available to help you 24/7 with our emergency services. Don’t get left out in the cold this winter. Schedule your appointment with Rochester Plumbing & Heating for radiant heat floor installation, boiler installation, radiant piping care, boiler furnace repair, and more, or contact us at (507) 289-1613 for a FREE estimate and to learn more about our comprehensive radiant heating and boiler services in Rochester, MN, and the surrounding communities. Copyright © 2019 Rochester Plumbing & Heating. All Rights Reserved.